Spider-Man Trilogy Blu-ray Only $13.75 (Reg. $45.99)! You are here: Home / Great Deals / Amazon Deals / Spider-Man Trilogy Blu-ray Only $13.75 (Reg. $45.99)! Calling all Spider-Man fans! 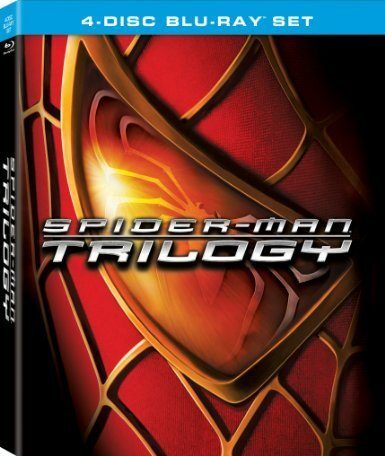 Amazon has this great and highly-rated Spider-Man Trilogy Blu-ray for only $13.75! This trilogy would make a wonderful addition to any movie collection.